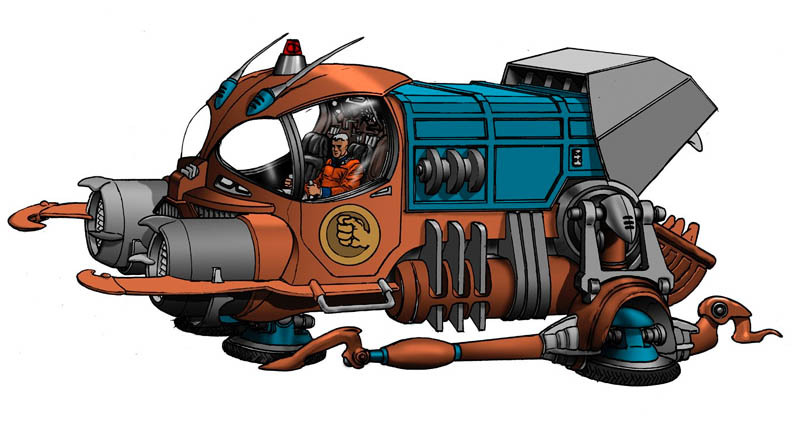 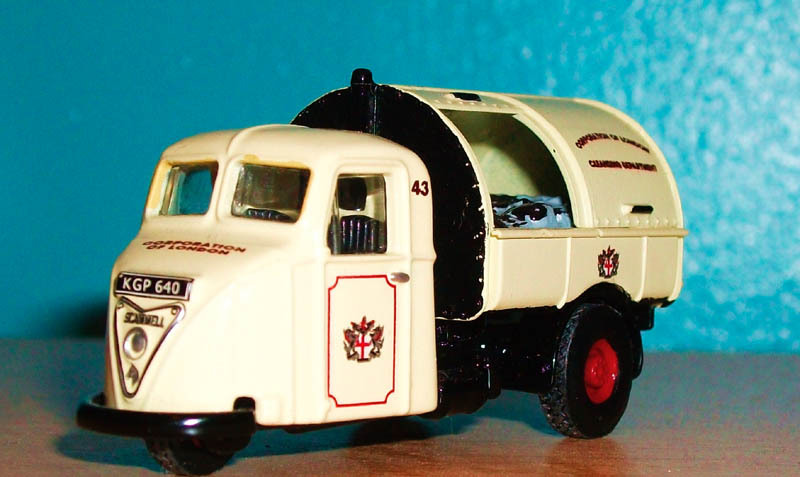 Interestingly enough, there is a whole slice of vintage collecting culture on the web about these vehicles (see for example this Flickr group and this site). 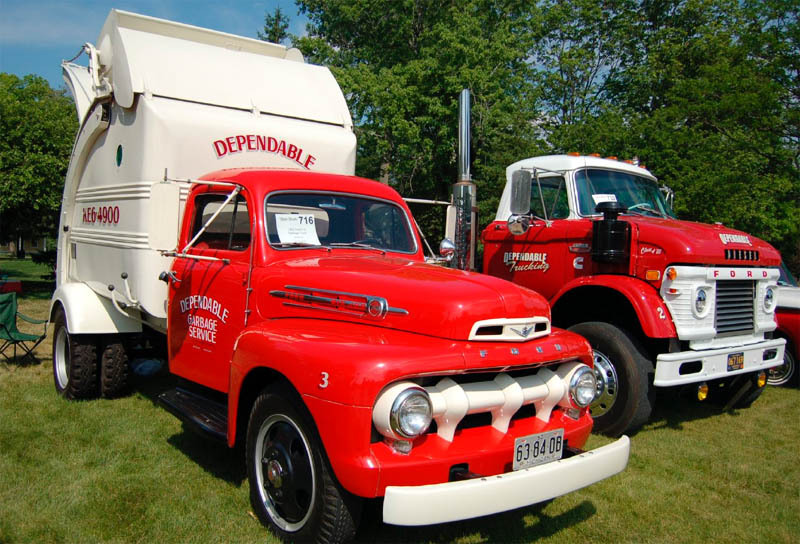 Vintage Commercial and Municipal Vehicles are hard to find in general, and the ones in any good condition are particularly elusive (they usually see a lot of use and little interest in preserving). 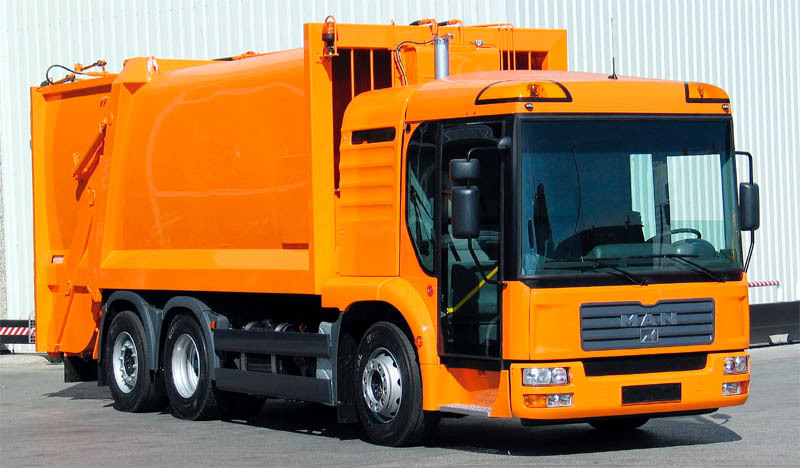 But garbage trucks are vastly more susceptible to, well... elements, and so would be the hardest to find. Soon after the invention of motorized transport and the appearance the earliest automobiles, the first garbage trucks arrived. 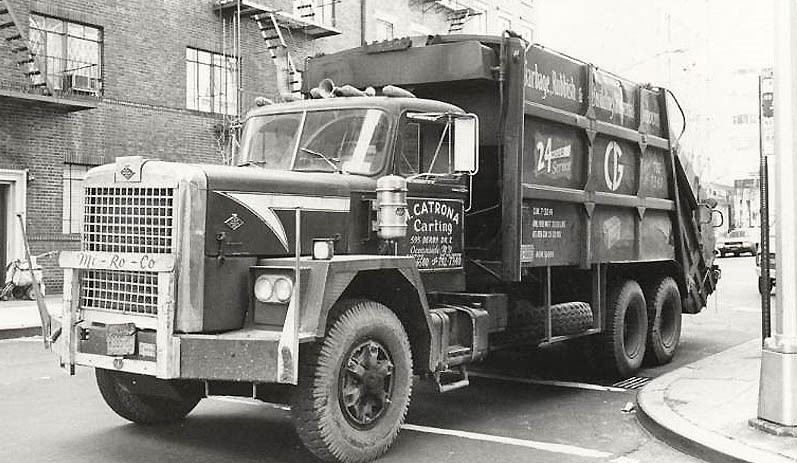 There were initially plenty of open top dump trucks, but these weren’t ideal for hauling garbage since they usually attracted flies, insects, vermin and of course did nothing to contain the atrocious smell. 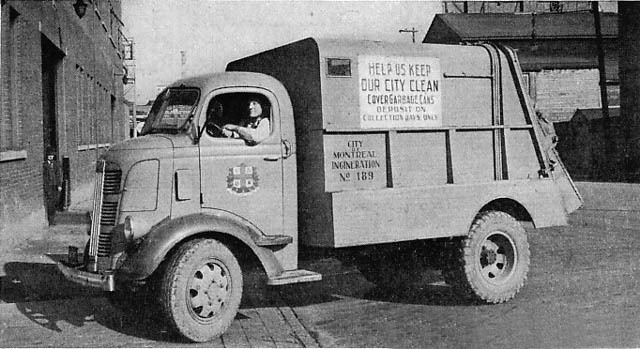 In the 1920’s, closed body vehicles were brought in to handle trash collection in major towns and cities around the world. 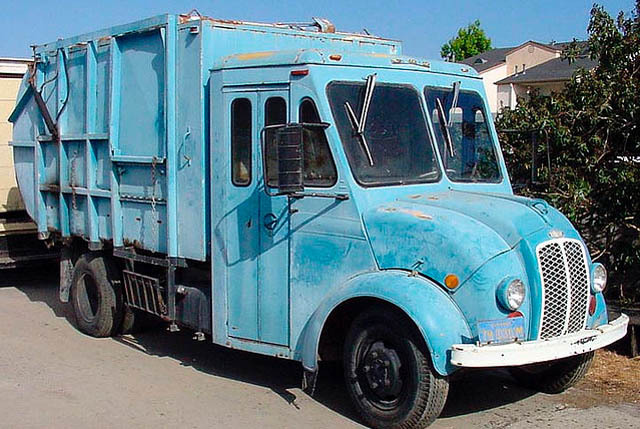 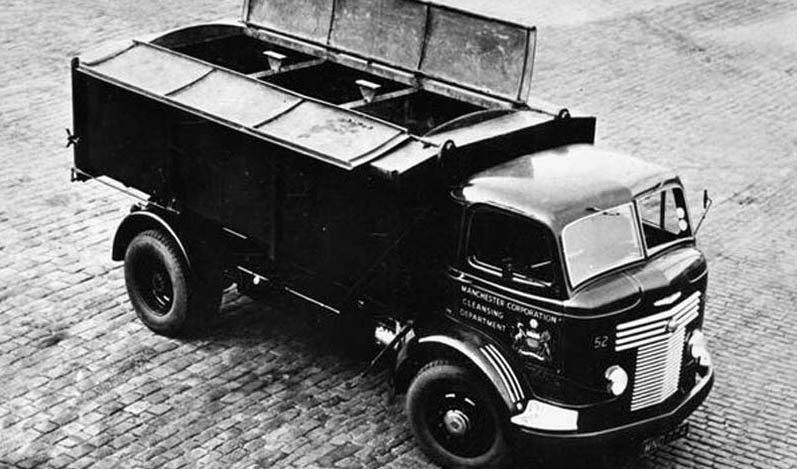 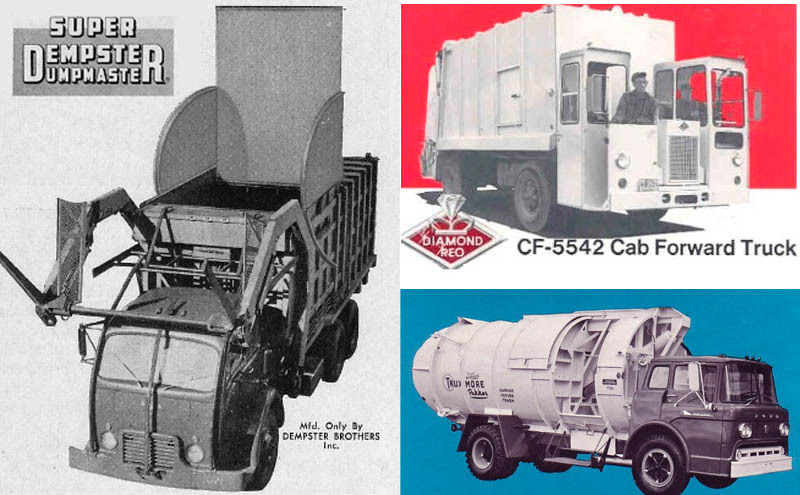 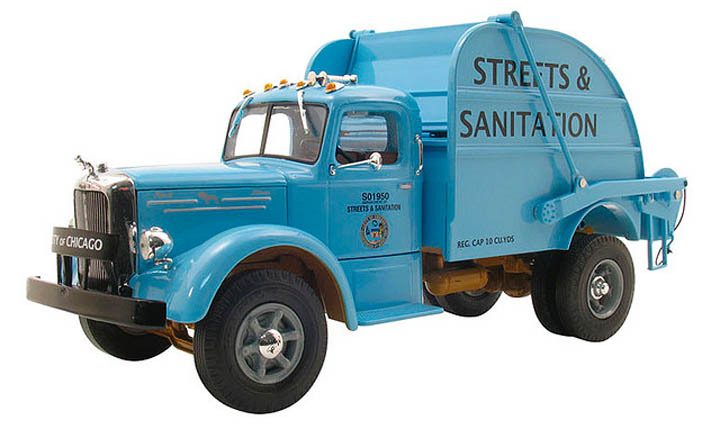 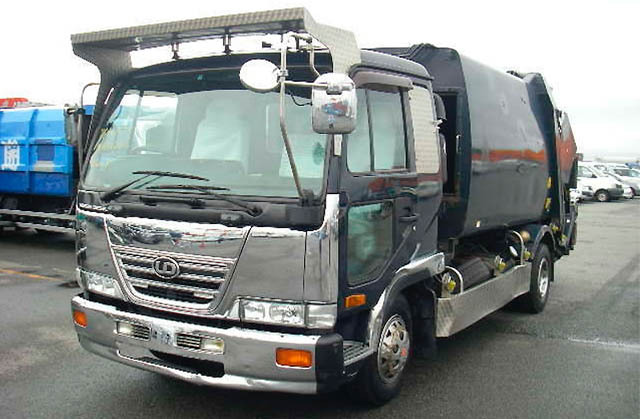 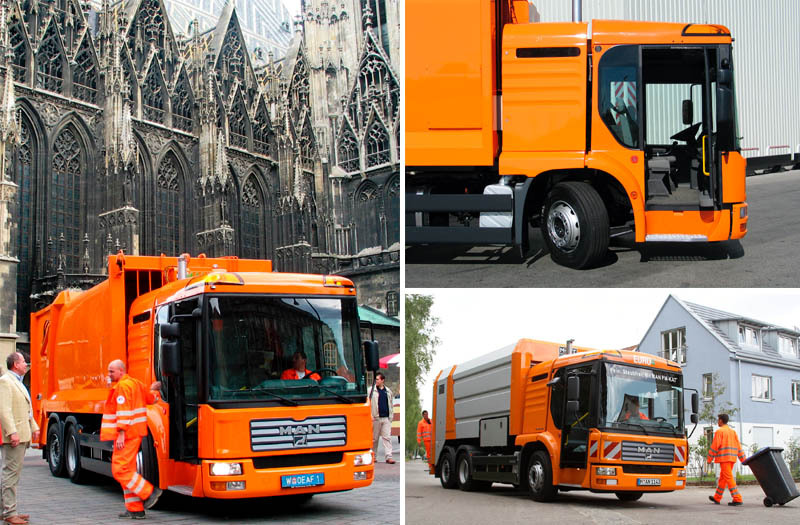 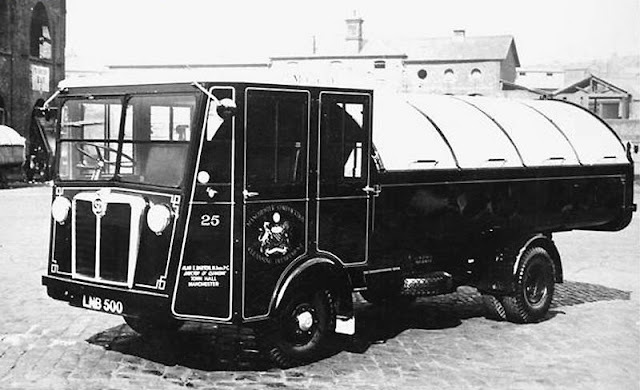 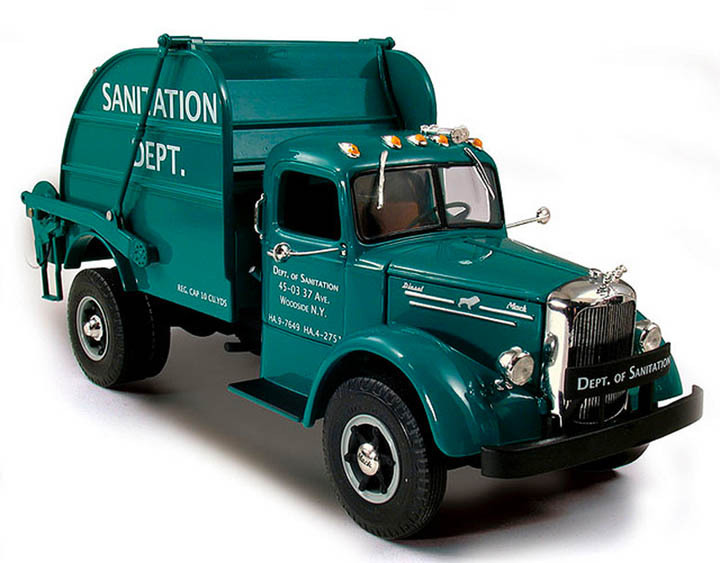 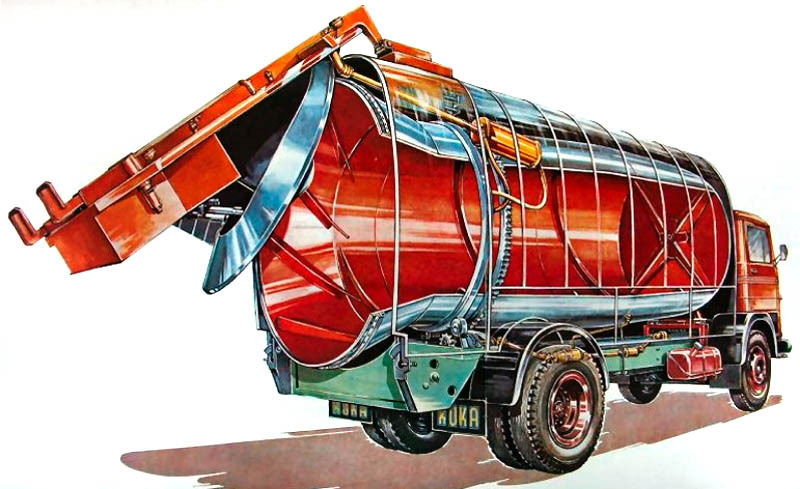 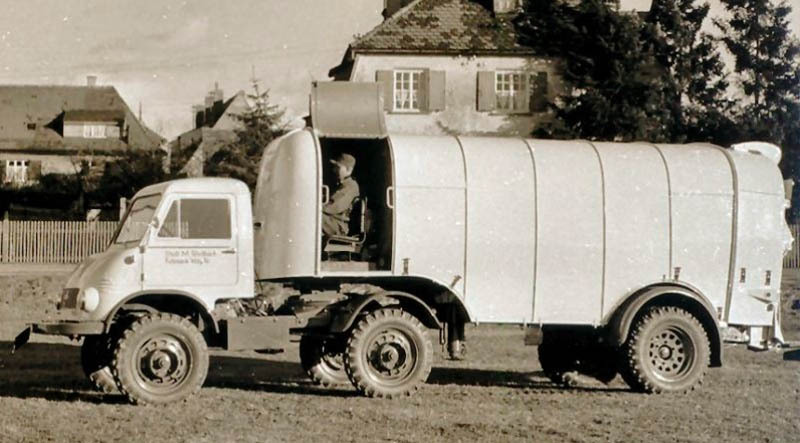 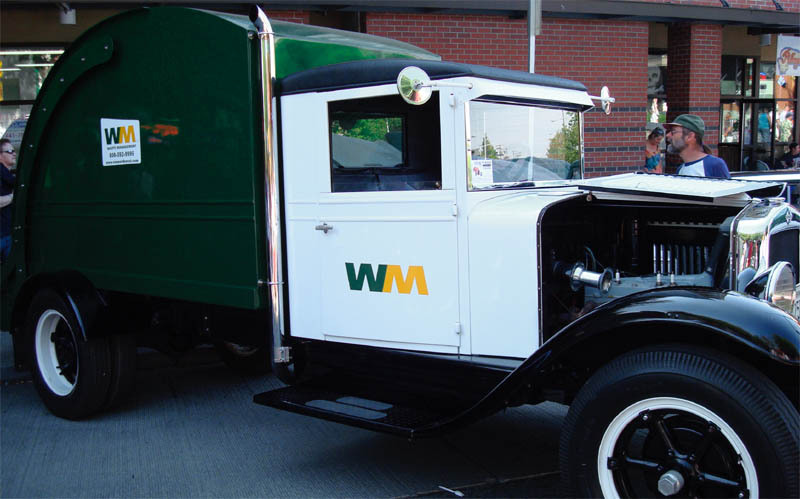 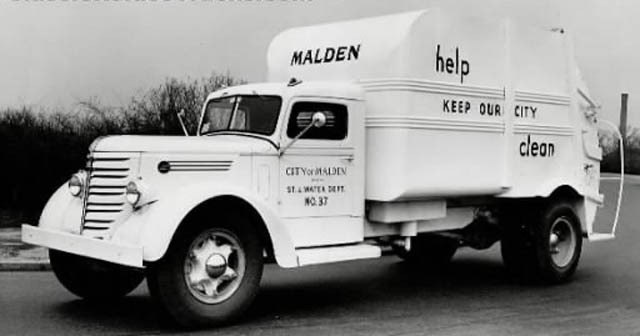 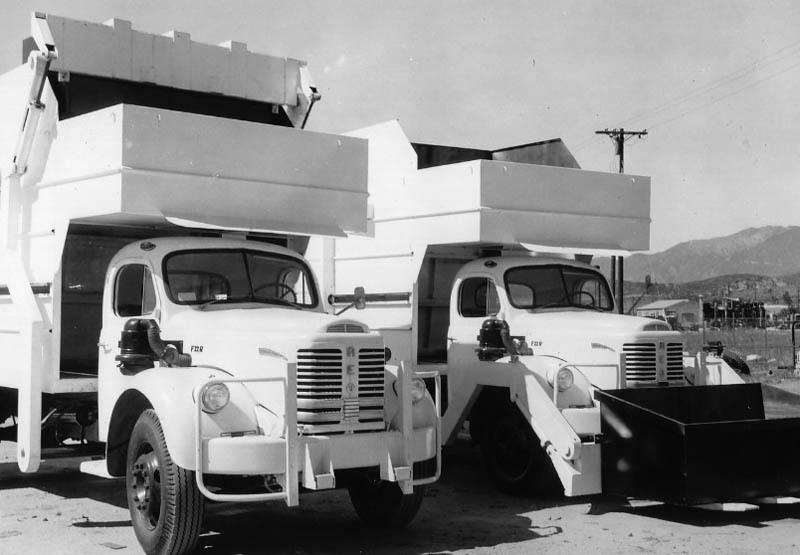 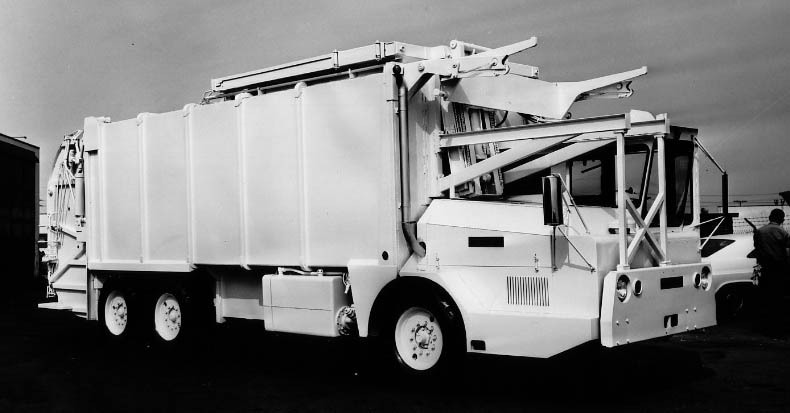 Here are some great examples of garbage trucks from years gone by.